In the current global business environment where global economic interdependence is prevalent, it is imperative to look for instruments that would facilitate effective acquiring, processing and analyzing vast amounts of data that come from different and dispersed sources. It is with the help of Business Intelligence tools that companies can make informed business decision on the go. Organizations deal globally with many applications like ERP, CRM, and SCM etc. All these applications may be operating from different locations in multiple environments. Exchange of information and providing a consolidated report view covers up the communication gap among all such applications. 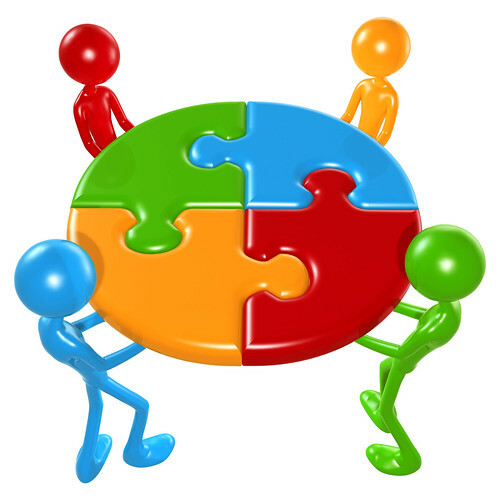 They provide more accurate data integration, further resulting in better prospects. 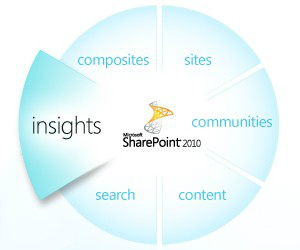 Microsoft’s SharePoint Insights can be considered one such integrated business intelligence tool. For a goal-oriented organization driven to achieve outstanding business results, the integrated view of all these applications is very crucial so that there is ample scope to share information and processes smoothly with the help of Business Intelligence tools. What a regular MIS cannot perform can be seamlessly done through smart Business Intelligence tools. 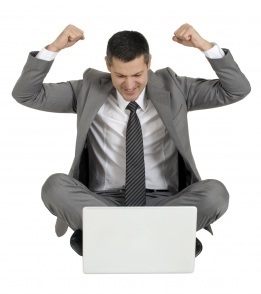 Let us take a look at the benefits of Business Intelligence tools for an organization. In a competitive business environment, tracking of business operations is important, however getting constant updates about competitors, customer trends and potential markets is equally important. The answer to this need is a Business Intelligence tool. The above benefits of business intelligence tools clearly justify why it is absolutely necessary for businesses to have BI tools to succeed in today’s global markets! Feel free to get in touch with us to know more benefits of Business Intelligence tools and how they can help you to take important business decisions by analyzing data.